With the advent of digital marketplaces on consoles and handhelds, gamers in the west have seen more games that might have been stuck in Japan decades earlier see release on this side of the Pacific. The Localizations, Please series of articles continues with a new edition featuring five more games that are currently only available or planned to be available in Japan. These games are ones that many gamers wish would reach our side of the world. After you've perused and seen my arguments for why these upcoming five games should be localized, feel free to name other yet-to-be-localized games that you'd love to see brought to the west. Released in 2015 in Japan, Dragon's Dogma Online has been a free-to-play game with cross play for the PlayStation 4, PlayStation 3, and PC versions of the game. A new land known as Lestaria is where up to four players can join a party and quest throughout the land, doing battle with enemies both small and large. If you'd rather go it solo, three AI pawns can join your cause to help out. 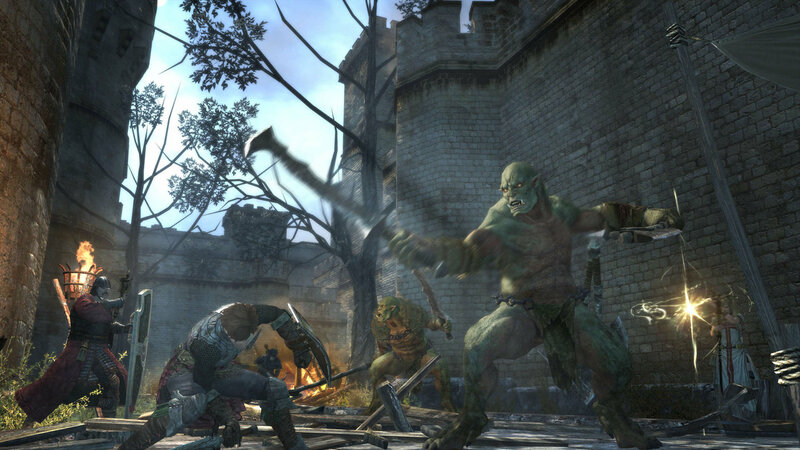 It's essentially all of the goodness of the offline Dragon's Dogma games with a larger world that is planned to get expansions. 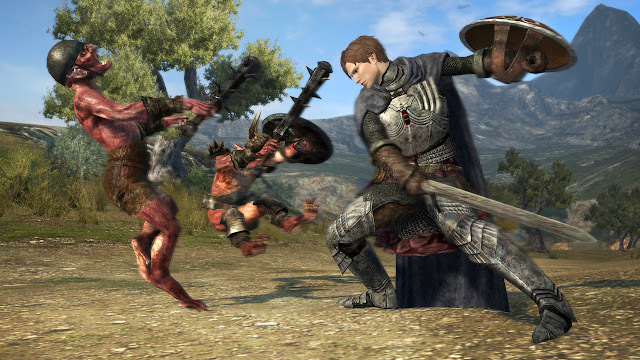 With the interest that gamers had toward past Dragon's Dogma titles, it seems like this free-to-play online iteration of the series would do well if only Capcom decides to release it for the west. 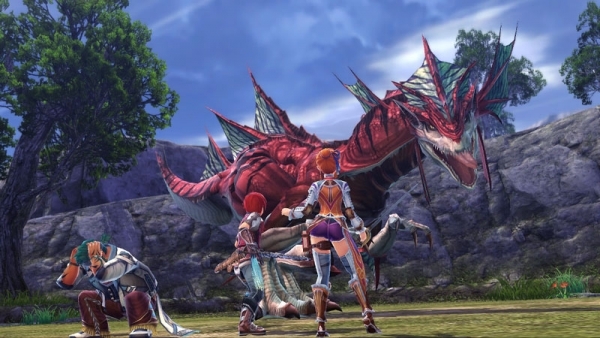 The latest chapter in the long-running Ys series is set to release later this year in Japan. The title, Ys VIII: Lacrimosa of Dana is a PlayStation 4 and PlayStation Vita title that for the first time in series history features a dual protagonist system. Obviously, Adol Christin returns, but a new female character acts as the other protagonist. Otherwise, Lacrimosa of Dana plays similarly to Ys Seven and Memories of Celceta, offering a three party system where players can switch between characters on the fly as opposed to Oath of Felghana and Ys Origins' more platforming-focused combat. No word yet of localization has been heard, but it seems more to be a matter of when rather than if. Hopefully, westerners like us get to officially see Ys VIII: Lacrimosa of Dana get a localization announcement in the coming months. 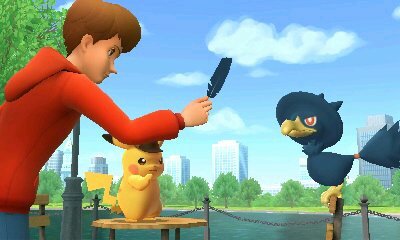 Danny Devito as the voice of Pikachu or not, it would be a grand pleasure to have Nintendo release Great Detective Pikachu over here on this side of the earth. The Creatures-developed game released on the Nintendo 3DS eShop earlier this year in Japan after a three-year development period. 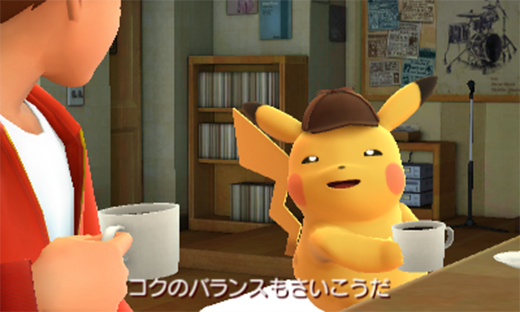 Great Detective Pikachu itself is an adventure game with players assuming the role of young boy Tim Goodman who teams up with Detective Pikachu in order to investigate, examine, and solve a number of peculiar mysteries. This is done through examination of various scenes, the discovery of clues, and interviewing both people and Pokemon. The numerous spin-offs of the Pokemon series are usually pretty stellar, and the creativity behind Great Detective Pikachu makes it an exciting prospect for release in the west. Hopefully Nintendo pulls through on this. 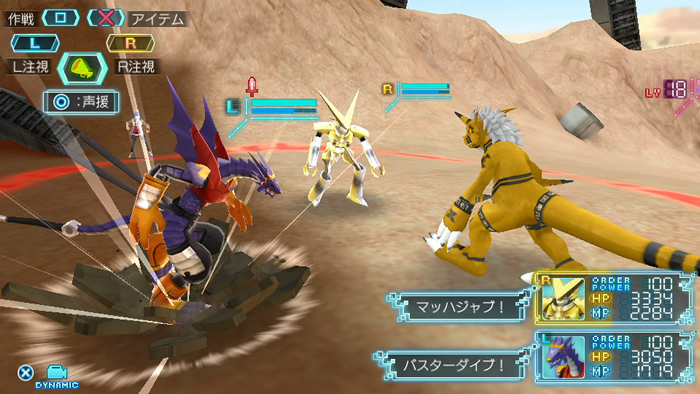 With the release of Digimon Story: Cyber Sleuth earlier this year, Digimon is back in the minds of gamers. What better way to continue the series's momentum than with releasing another recent Digimon game from Japan to the west? That's exactly what the PlayStation Vita exclusive Digimon World: Next Order is. No doubt that a retail release wouldn't be the smartest to do, so like Digimon Story: Cyber Sleuth, the latest in the Digimon World series could see a digital-only launch, as Vita owners are very much a dedicated bunch and still buy games. 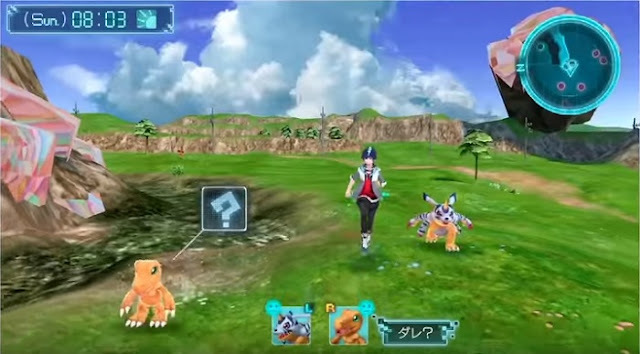 Regarding the actual gameplay, Digimon World: Next Order plays similarly to past games in the series, though this time a second Digimon partner is available, changing things up considerably. Here's hoping that Cyber Sleuth did well enough to have Namco Bandai consider localizing Digimon World: New Order for the west. 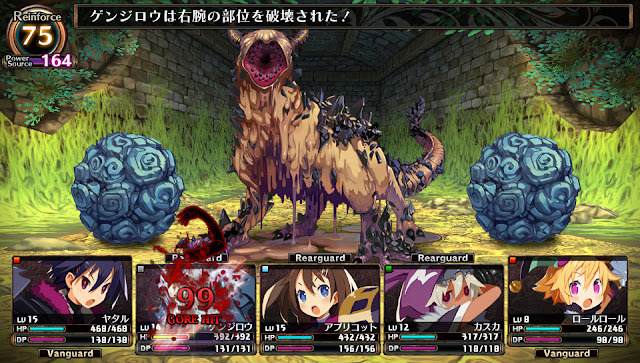 The dungeon crawler is quite the niche genre in gaming. At the same time, it has found a home of dedicated handheld systems like the Nintendo 3DS and the PlayStation Vita. 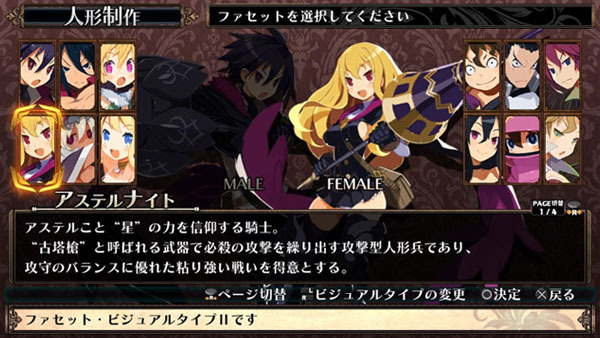 Coven and the Labyrinth of Refrain is a game that released last month in Japan on the latter, offering detailed dungeons to travel through with clever traps to carefully avoid. 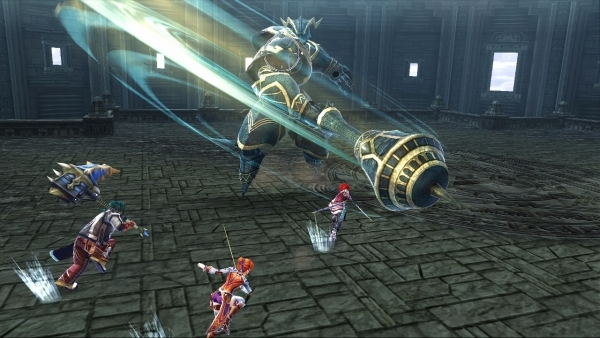 The use of dolls to equip to party members in the game's dungeons is a major part of the gameplay, allowing for all five party member slots to equip eight dolls each. This adds up to 40 players in battle. With the popularity of anime-styled games with niche genres on the PlayStation Vita in the west, it's with heavy hopes that NIS America picks up Coven and the Labyrinth of Refrain and brings it over to our side of the world.